In the United States, all bankruptcy petitions are filed in federal court. People who file for Chapter 7 bankruptcy must demonstrate their inability to pay their debts. 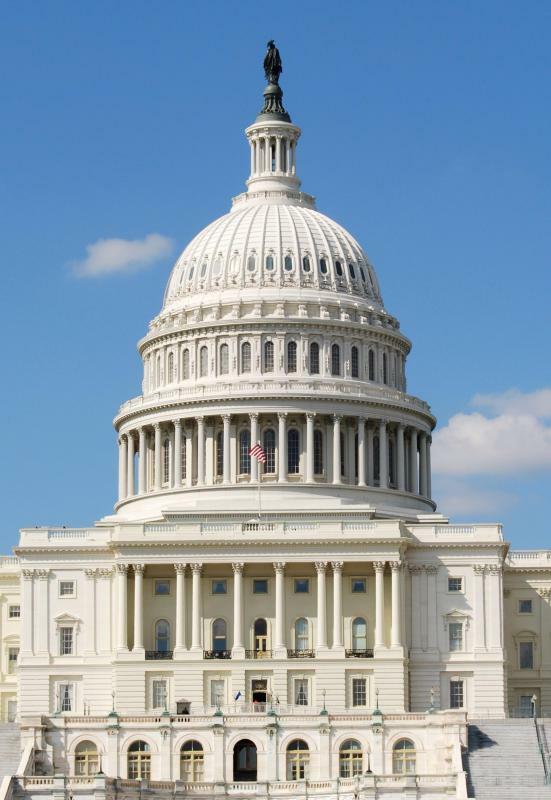 Federal bankruptcy laws in the U.S. are established by Congress. Bankruptcy law is a branch of law that sets the rules and regulations for declaring bankruptcy. The federal government within the United States has exclusive jurisdiction over bankruptcy law, and all bankruptcy courts are federal courts. Bankruptcy law is mostly comprised of legislation such as statutes and bills, although some judge-made law exists regarding interpretations of federal statutes and legislation dealing with bankruptcy regulation. In the United States, different bankruptcy laws apply to different individuals declaring bankruptcy, depending on the debtor's status. For example, most businesses must declare Chapter 11 Bankruptcy. Private individuals can declare Chapter 7 or Chapter 13 bankruptcy, depending on their financial situations. Bankruptcy law addresses when a debtor may have his or her debts forgiven. In order to be declared bankrupt by the court, a person must prove that he or she is unable to pay the amount of debts he has amassed. Bankruptcy petitions are generally filed by a bankruptcy attorney on behalf of a debtor. A person who wishes to declare bankruptcy must list all of his debts that he wants to include in the bankruptcy. He also must prove his income situation to the court. Creditors have the opportunity to come to bankruptcy court as well, in order to make claims on assets, or to dispute the bankruptcy. A person who declares bankruptcy may be forced by the court to sell some of his assets to pay a portion of his debts. The bankruptcy court distributes any money or payments that the debtor declaring bankruptcy has. Bankruptcy law dictates a specific order in which creditors must be paid out of the assets. 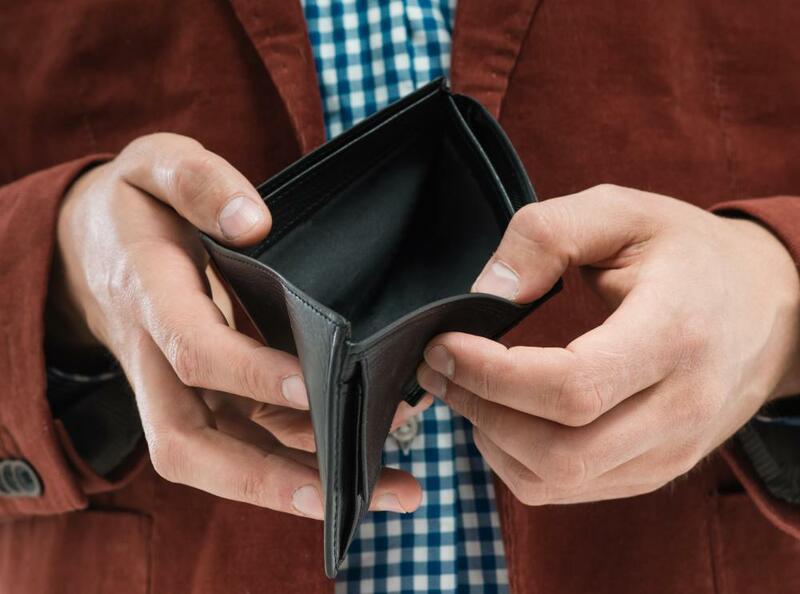 Bankruptcy law in the United States mandates that individuals who make above the federal poverty line must usually declare Chapter 13 bankruptcy instead of Chapter 7 bankruptcy. This means that not all debts are forgiven in their entirety. Instead, a judge in a bankruptcy court establishes a court mandated repayment plan for some or all of the debts the debtor owes, based on conditions and rules set forth in bankruptcy laws. Certain types of debt are excluded from bankruptcy protection. For example, student loan debt cannot be erased in a bankruptcy. IRS debt is also protected from bankruptcy. Although most bankruptcy petitions are filed by debtors themselves, a person can occasionally be forced into involuntary bankruptcy. In this case, a creditor, or series of creditors, petitions the court to declare a debtor bankrupt. 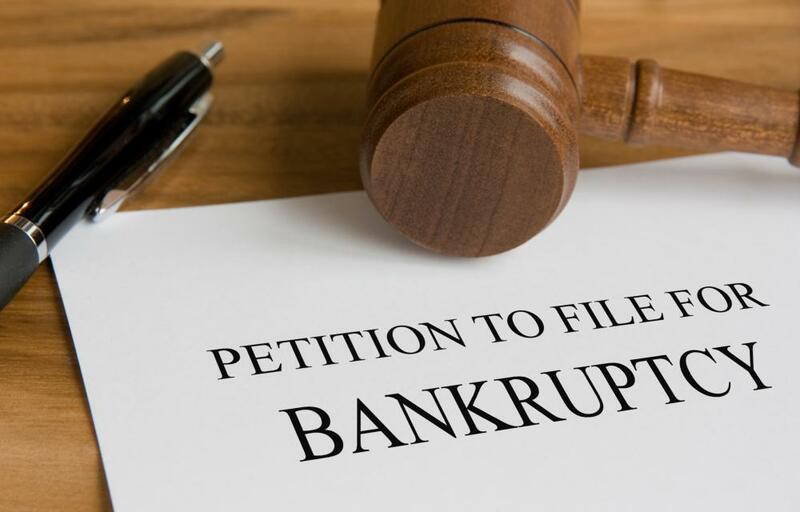 Bankruptcy laws dictate when this is a legitimate course of action, and when the court will, in fact, declare a person involuntarily bankrupt. What is a Claim in Bankruptcy? What does It Mean to be Bankruptcy Remote?